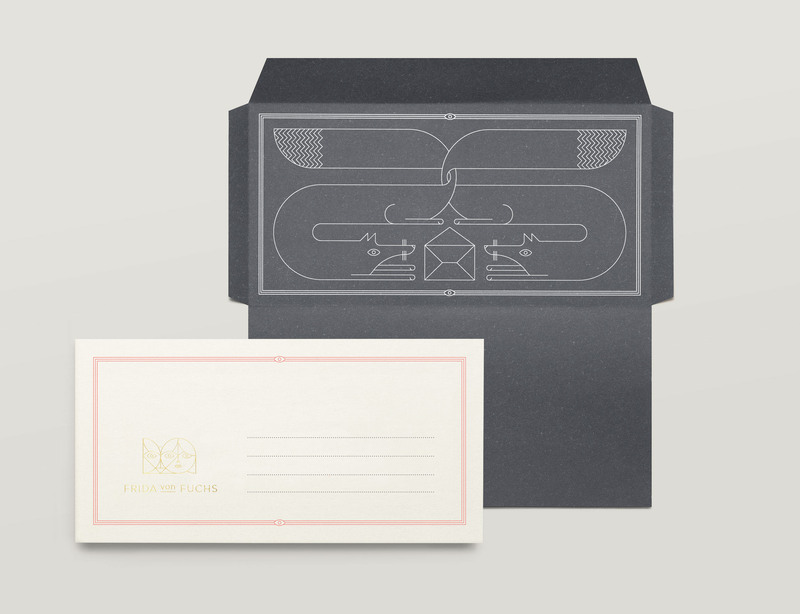 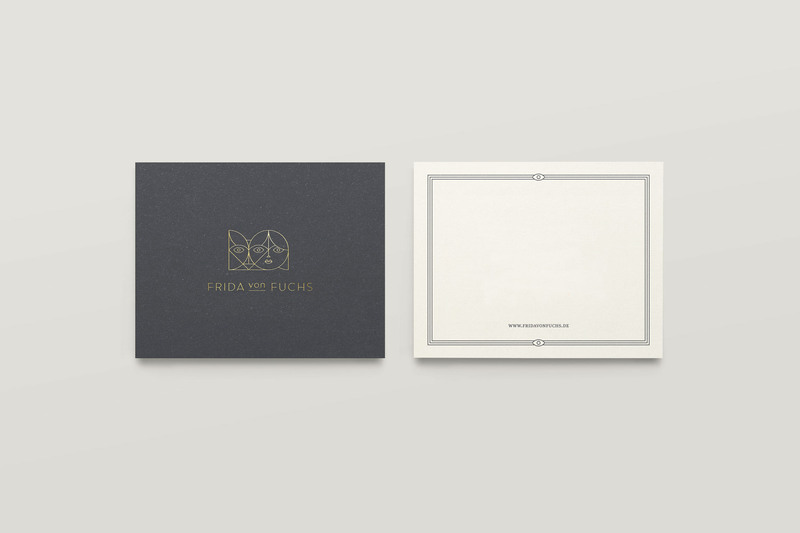 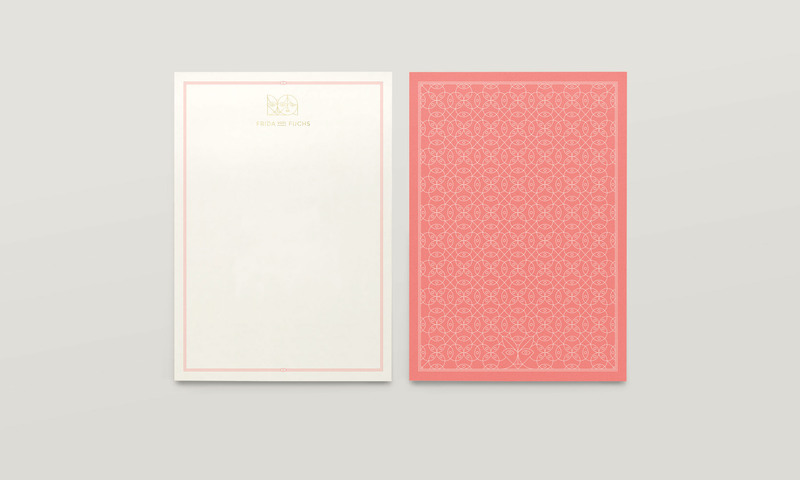 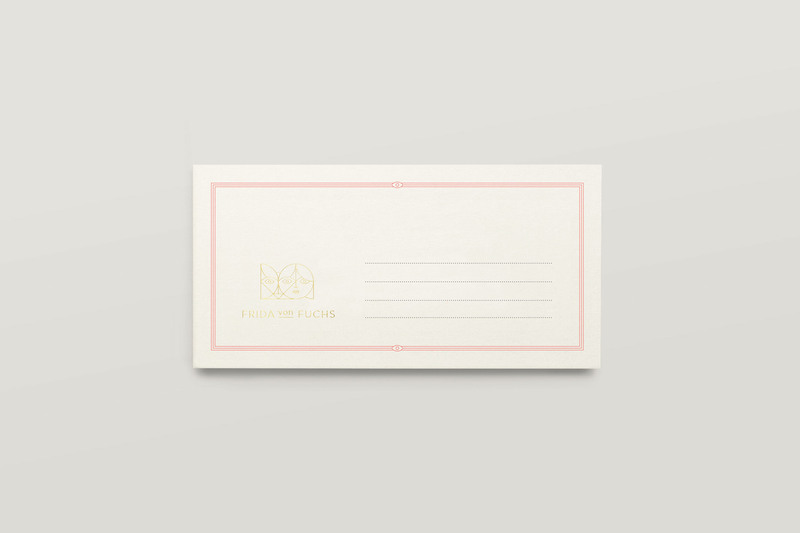 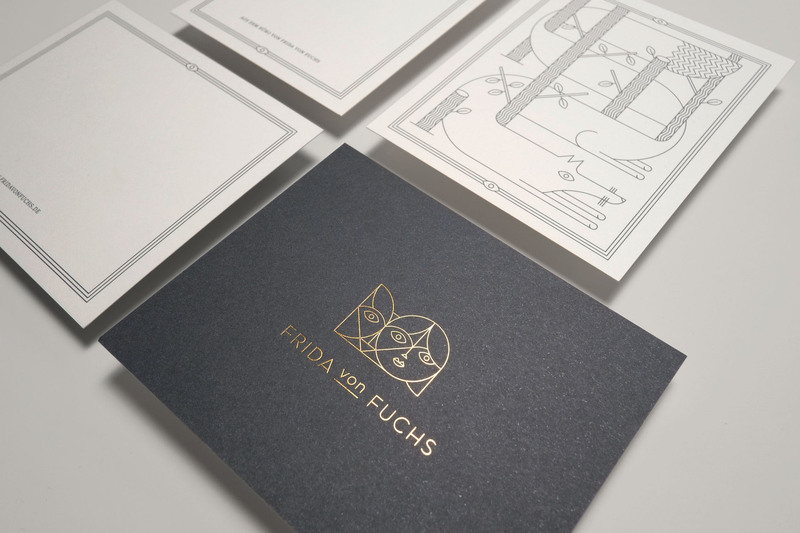 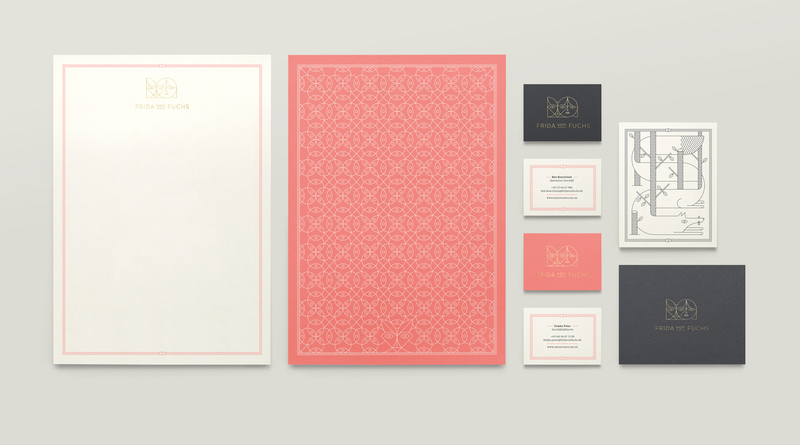 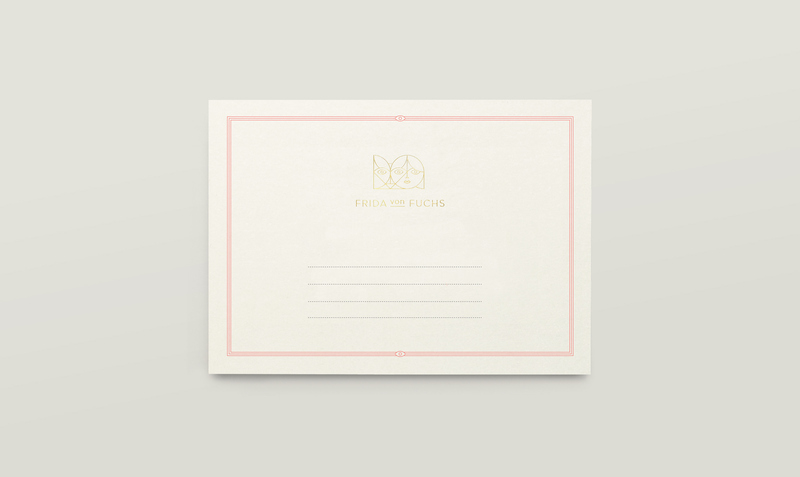 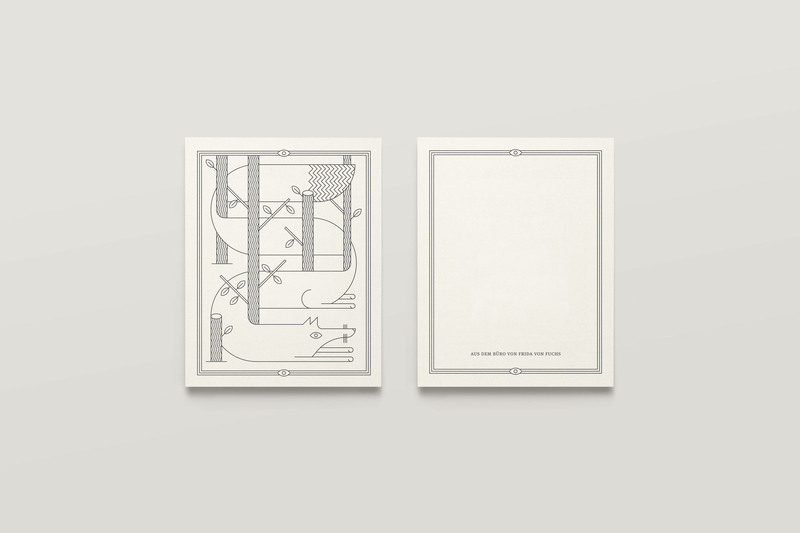 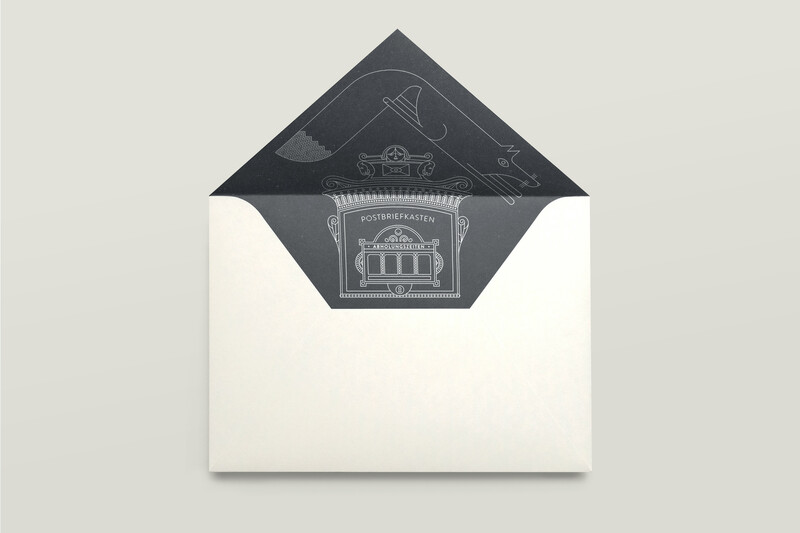 Corporate Identity for Frida von Fuchs - a Berlin-based design agency who deal mainly with freelancers on smaller, more carefully crafted jobs. 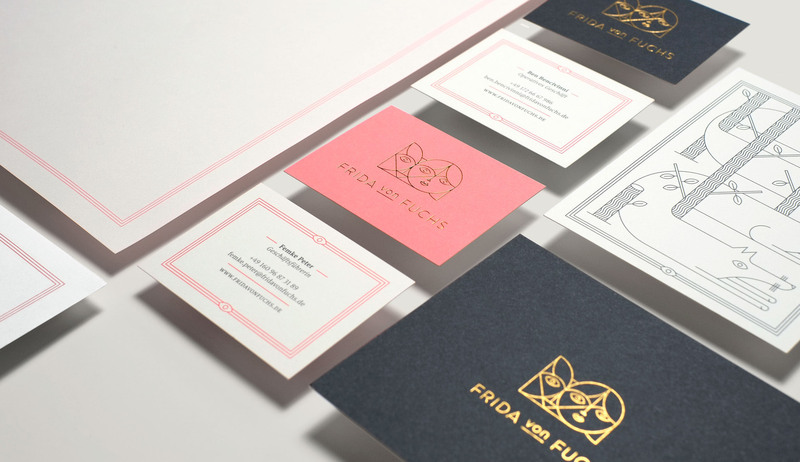 Frida is a character who nobody ever sees, but she's always looking out for your best interests. 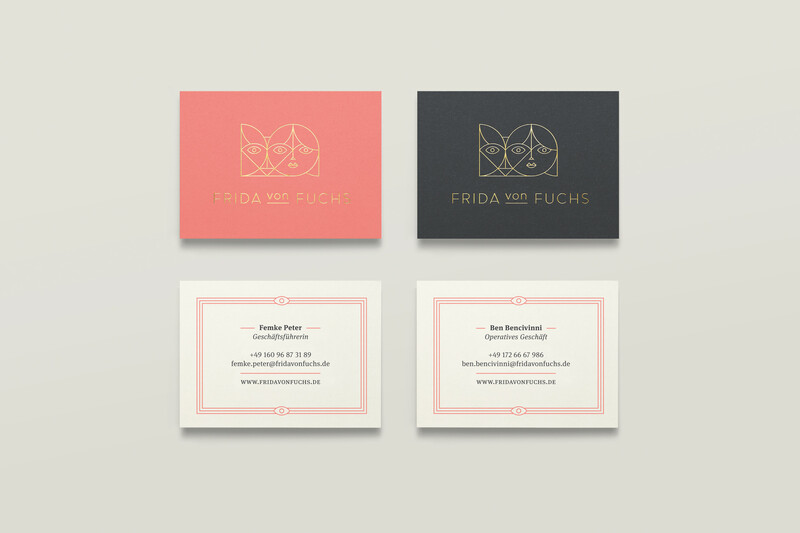 Like the name and logo suggests, she's a bit a spectre - a hybrid of woman and fox.